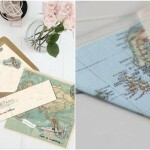 Let’s kick-start this post with wedding stationery ideas. 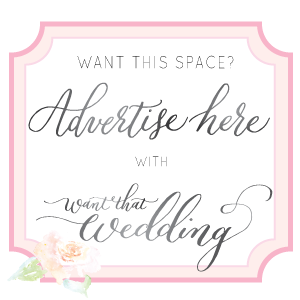 Your invitations are the first insight into your day that your guests will get, so you want to make sure it’s a fab first impression. 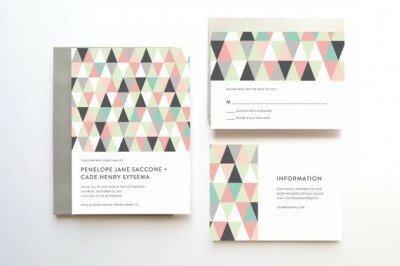 A geometric stationery set from Oakhouse is perfect for an urban affair, and adds a splash of colour into your wedding theme. 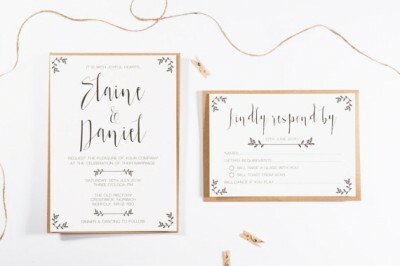 If a minimalist wedding is your thing, then you’ll love these invitations from Eliza May Prints. 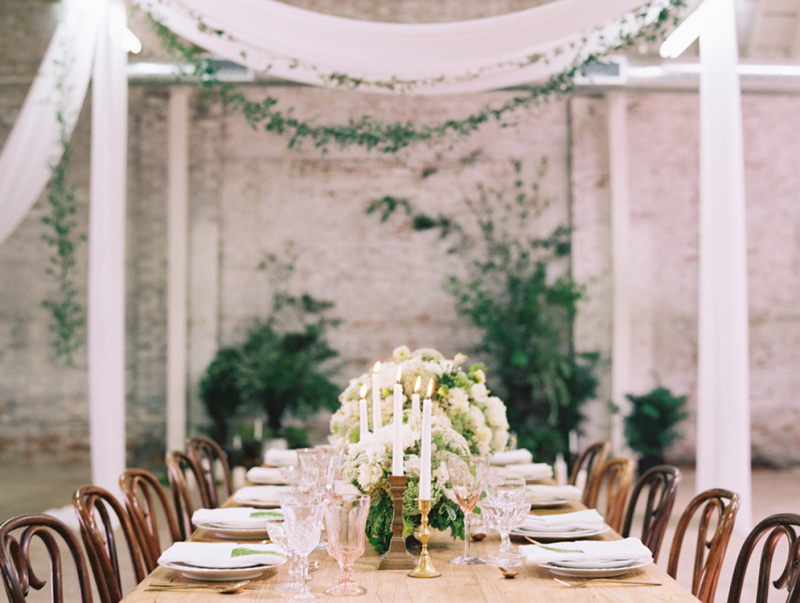 The monochrome colour scheme keeps it looking modern, while the rustic envelopes add an organic feel. It’s a heavenly combination! 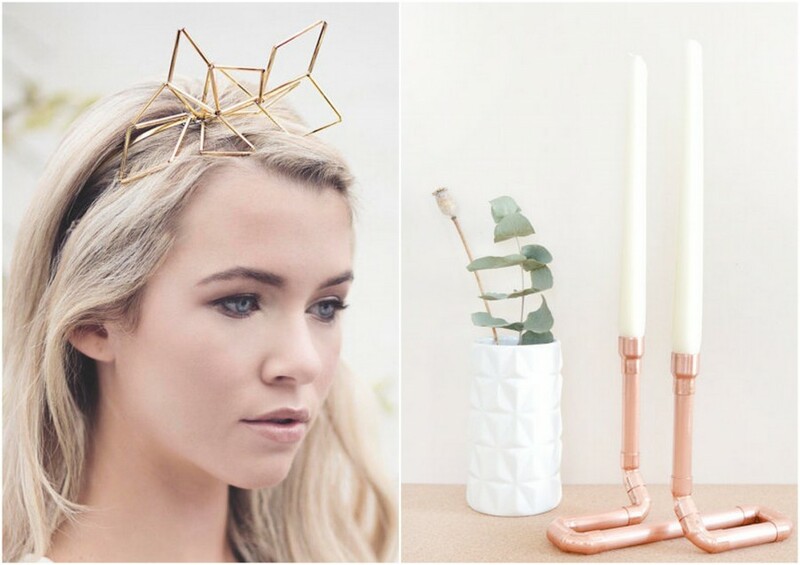 We’ve found the perfect wedding table centrepieces for a modern do. 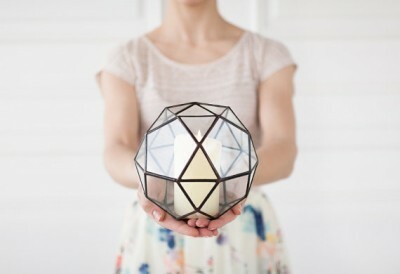 Serious ALOE sell stylish, geometric vases that can be used to hold candles, succulents or beautiful blooms. 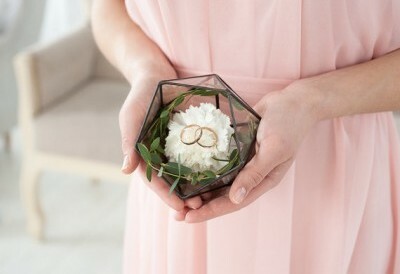 You could even use the vases as ring holders, using geometric patterns as the theme for your modern wedding. Won over? Us too! 2016 is all about grey colour schemes. 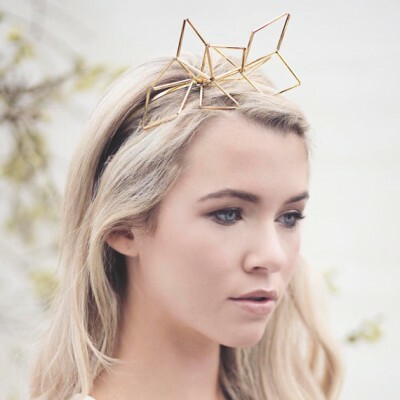 It’s such a versatile colour and is perfect for a minimalist, modern wedding day. 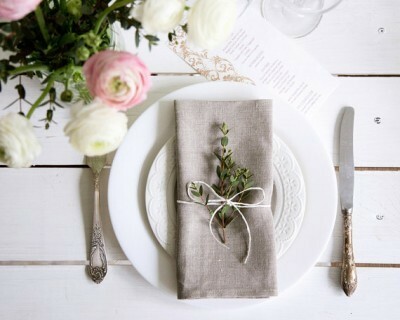 These grey napkins from Cozy Linen will look super chic on your reception tables, and will help keep your wedding looking on trend. Let’s not forget about your hubby-to-be! These cufflinks from Clouds and Currents are a wonderful, modern alternative to traditional metal cufflinks. 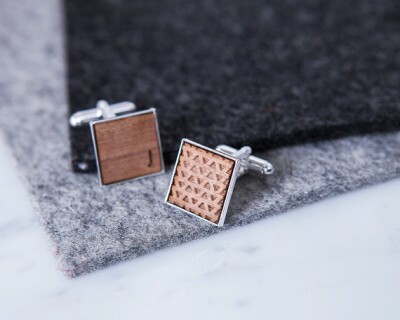 The geometric pattern and personalised initial will make sure that his cufflinks are truly special. 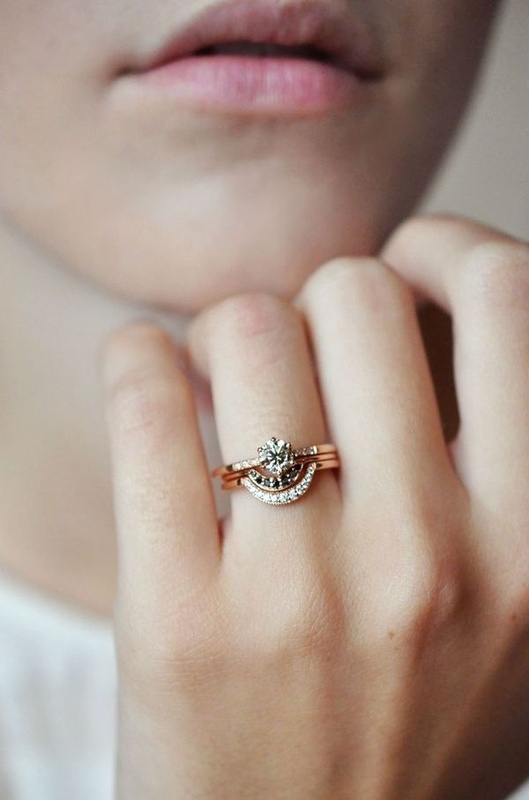 If you’re trying to find the perfect gift for your bridesmaids, fear not! We’ve found it for you. Lulu May Jewelry sell an abundance of beautiful, dainty bracelets that your girls will adore. I love this particular design! 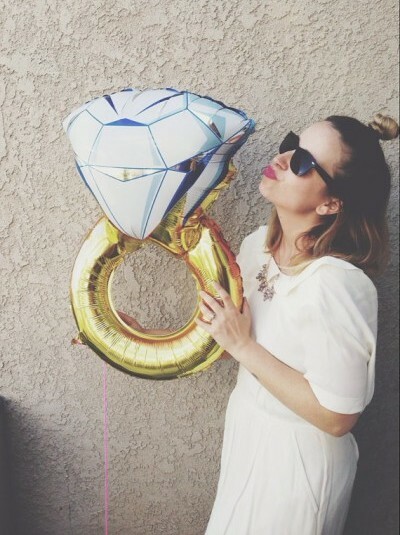 This fun engagement ring balloon from XoAS is the perfect addition to any hen party! 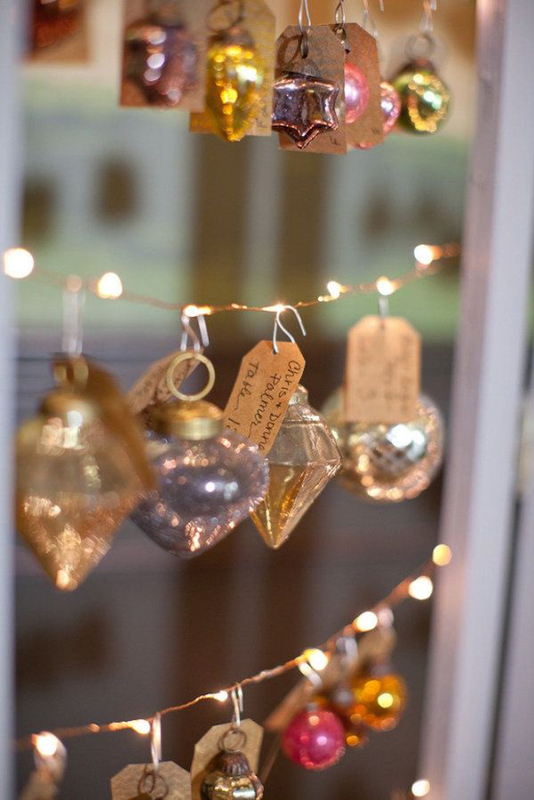 It’s a fab prop for the bride-to-be to carry around, and it’ll look wonderful in your hen do photographs. 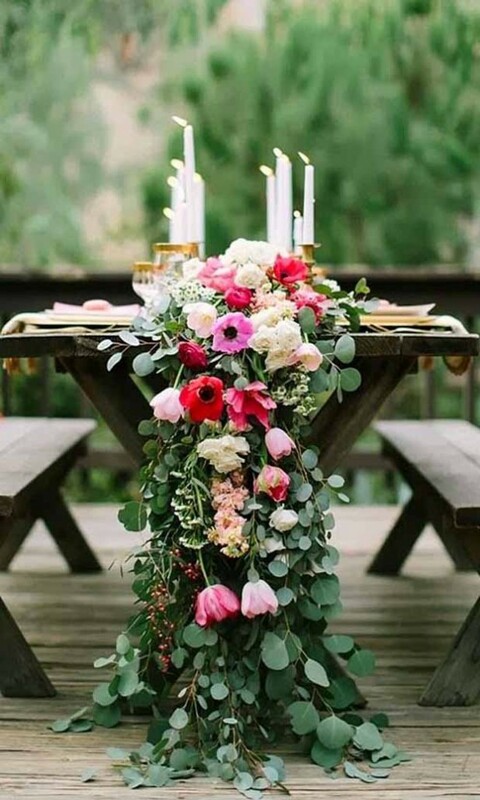 Candle holders are a staple when it comes to wedding table decor. 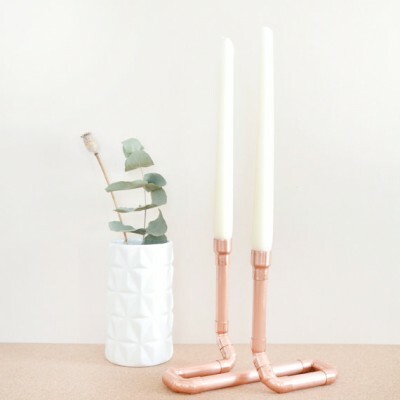 But if you want to make sure your wedding is on trend for 2016, why not consider these copper candles from Little Deer. 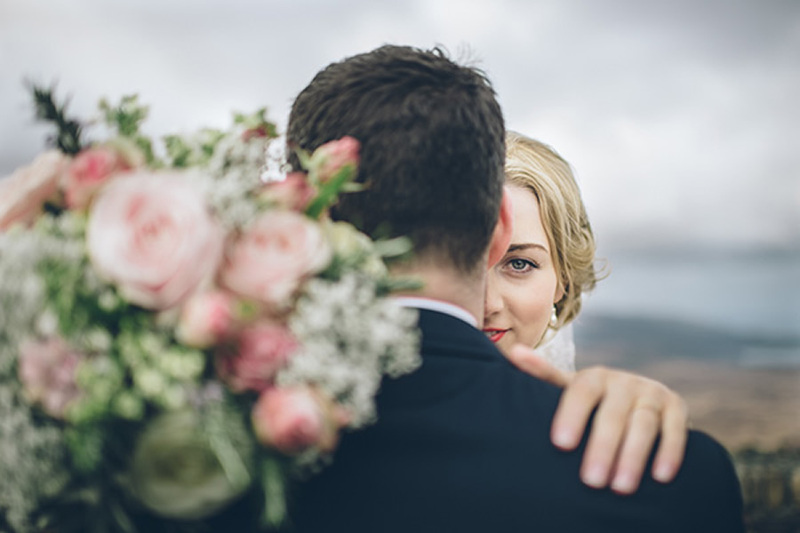 In wtw news we welcome Jodi Hanagan Photography and Absolute Perfection to the wedding directory! 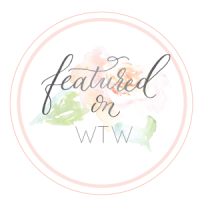 Please do check their wonderfulness out! 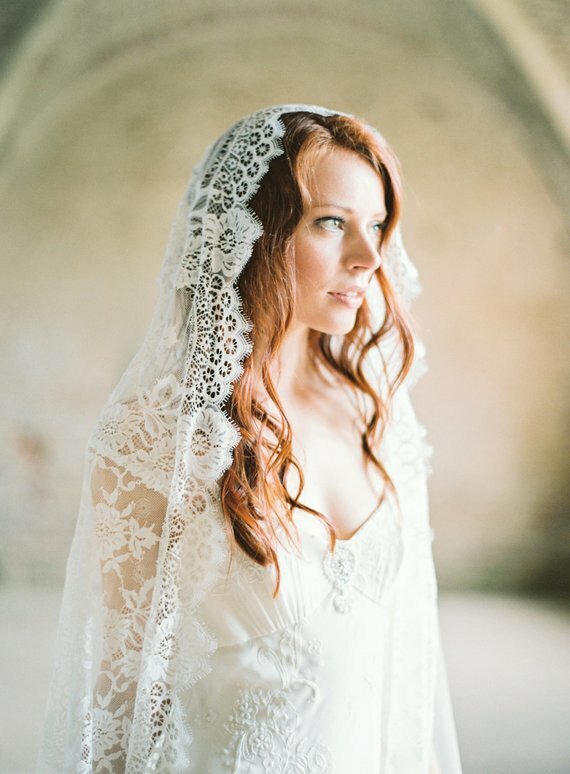 Inspired by a modern wedding theme? 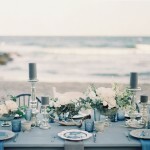 Check out our post on how to pull off a chic minimalist wedding!